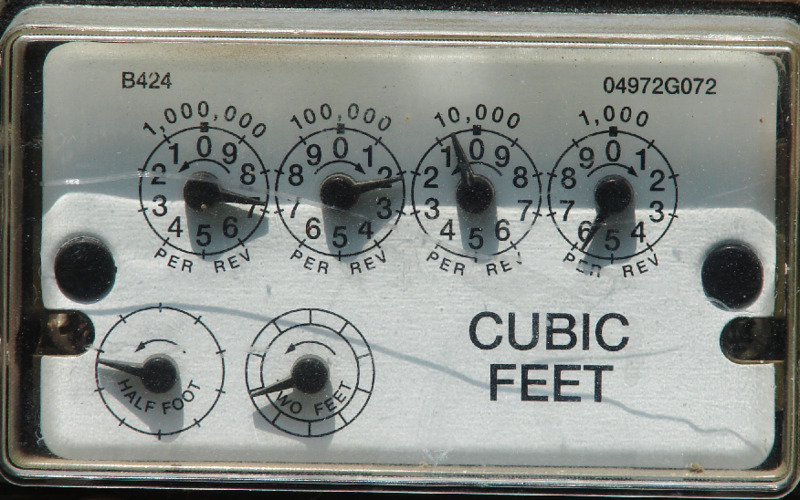 Gas meters work similarly to electric meters. If you are moving in a previously occupied residence, the time it will take to activate your account once you have made the request will be quick (a few hours). But if you are moving in a previously vacant residence, when you call to activate your account, your electricity meter will require to be activated by a technician, which can take 24h to 1 week, depending on your utility company. Your utility company also checks the meter every month either by receiving a wireless transmission from the meter, or by reading the meter in person. You are entitled to do so if you wish to keep personal records of your gas consumption, or if you wish to check the correctness of your bill at the end of each month. If the technicians of your utility company do not have access to the meter. For example, this can be because you live on a private property, and you or the landlord refuse access to the employees of the utility company. This is not a problem for most utility companies, and it is easy to do the meter reading yourself. If you do not know where your meter is, contact the manager, supervisor or landlord of your property for him/her to show you the location of your meter. If he/she does not know where the meter is, call your utility company and they will walk you through the steps, or send over a technician to help you. 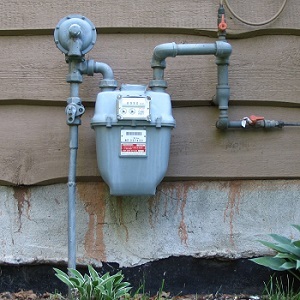 Take a picture of the gas meter, send it to your gas utility company and they will explain it to you. If not, follow the steps below and you will understand the meter reading yourself. If the hand you are looking at is exactly on a number, and the next dial (the one on the next right) is on 9, then the number is actually one digit less. For example, in the image here, the 4th dial (the 10 kWh dial) hand is almost exactly on 7, and the next one is on 9. The actual value of the 4th dial is therefore 6 (and both dials together make 6.9, which is why the 4th hand was so close to the 7). On the contrary, if the 2nd dial is on the number 0 and the next dial is on 2 for example, the number will be 0.2. The bottom 2 dials are for testing only, they are not used to read your meter. Digital indicators are displays which show the exact number, without a dial or need for calculation. Reading a digital gas meter is easier. Reading your digital meter is rather straightforward. The numbers at the top are easy to read. 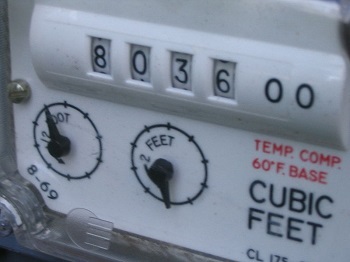 The 2 zeros on the right mean that the number you are reading there is 8,036 CCF, or 803,600 cubic feet. The two dials at the bottom are for testing only, they are not used to read your meter.